Rubber Coated Fitness Equipment Kettlebell is made of cast steel, gravity casted in one single piece, the handle is not easy to break from the ball. 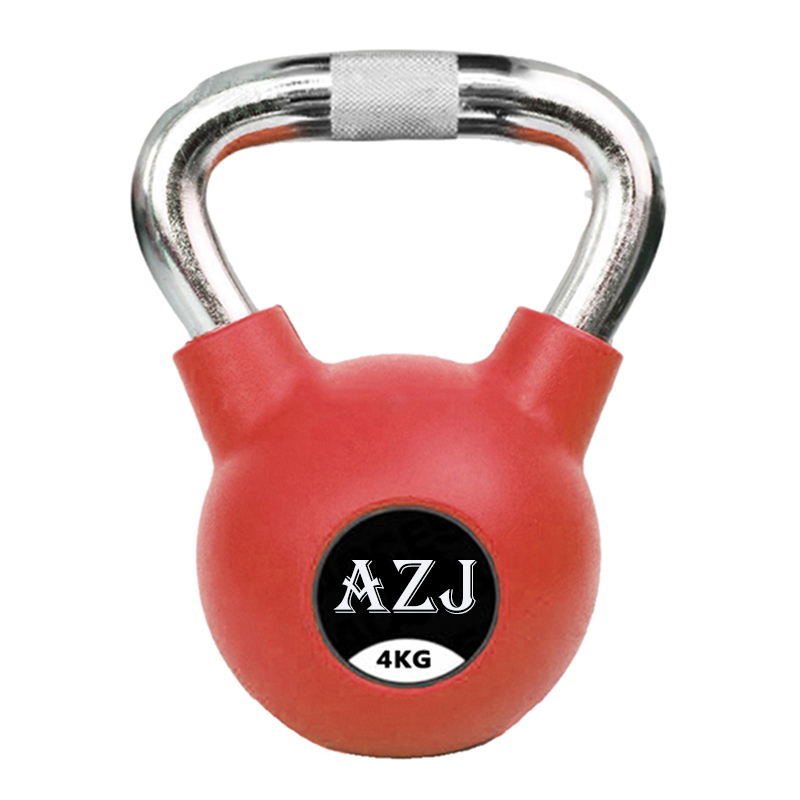 So Cast Steel Kettlebell are usually very strong and rigid. With the vinyl coating, it can prevent surface from rusting and chipping. 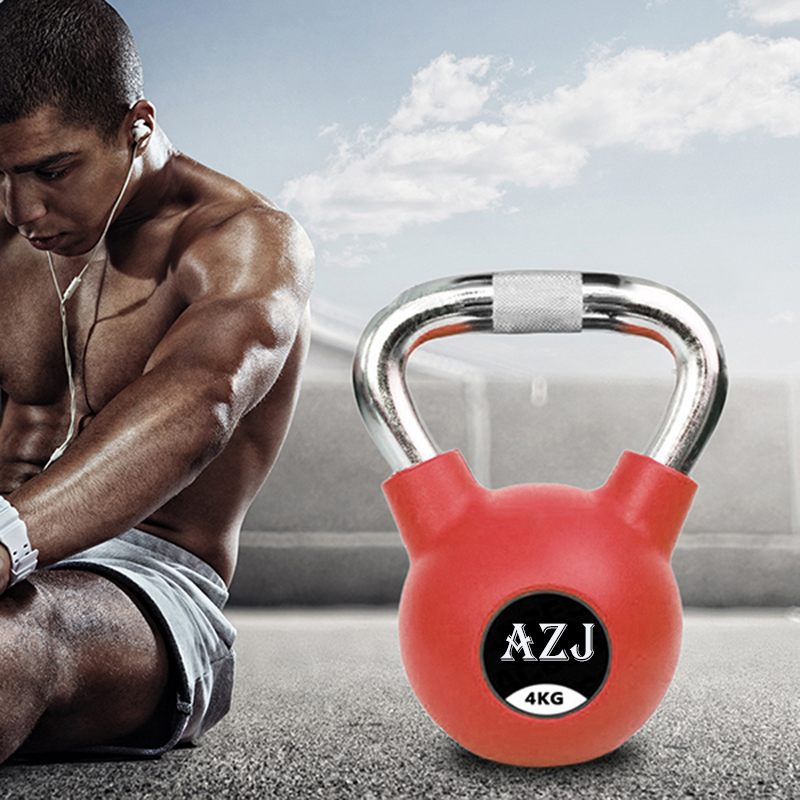 Steel Standard Kettlebell are universal in size regarless of the weight changes. Professionals usually prefer the steel kettlebell for its balance. It costs more than Cast Iron Kettlebell. Looking for ideal Cast Steel Physical Training Kettlebell Manufacturer & supplier ? We have a wide selection at great prices to help you get creative. 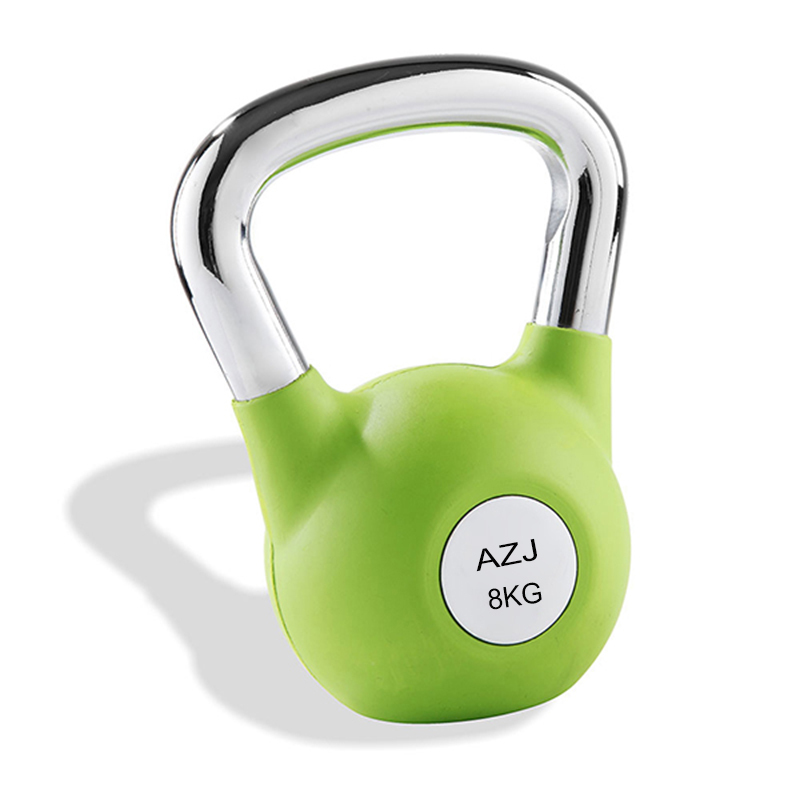 All the Colorful Rubber Coated Kettlebell are quality guaranteed. We are China Origin Factory of Strength Training Kettlebell. If you have any question, please feel free to contact us.